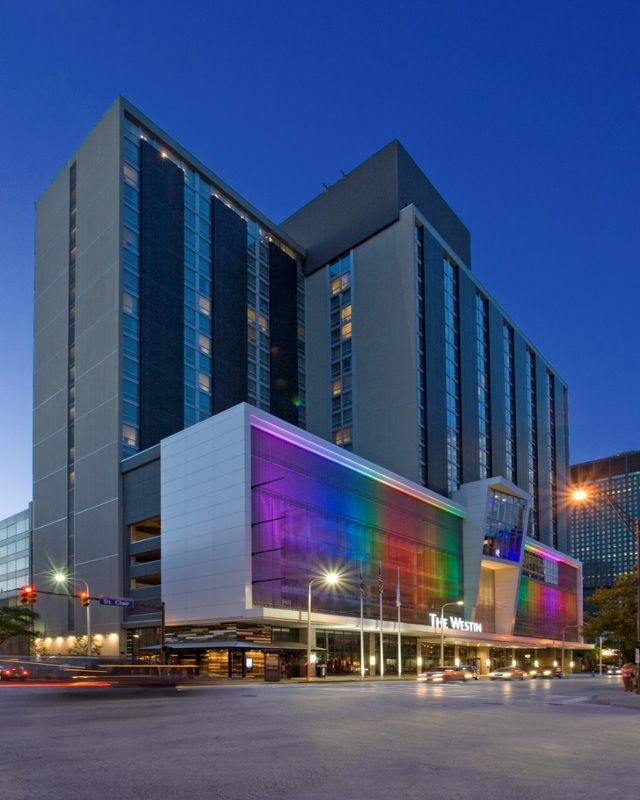 Registrants are responsible for booking their own hotel rooms directly through The Westin Hotel Downtown Cleveland. The ASHE web link to make an online reservations is https://www.starwoodmeeting.com/Book/ASHE2018. Due to high demand, the 2018 ASHE National Conference Room block is FULL on Friday and Saturday night, May 18th – 19th. Rooms are still available Wednesday through Thursday night at the link above. We recommend attempting to book your entire stay at the Westin prior to booking with another hotel, as cancellations may release additional rooms. 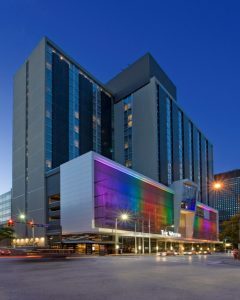 Hotel reservations must be made by April 25, 2018 for ASHE rate of $189/night. Estimated tax is 16.5%. Subject to availability. If you are unsuccessful booking your stay with the Westin there are limited rooms available on Saturday night for $229.99 at the Drury Plaza Hotel Cleveland Downtown, located across the street from the Westin at 1380 East 6th Street.